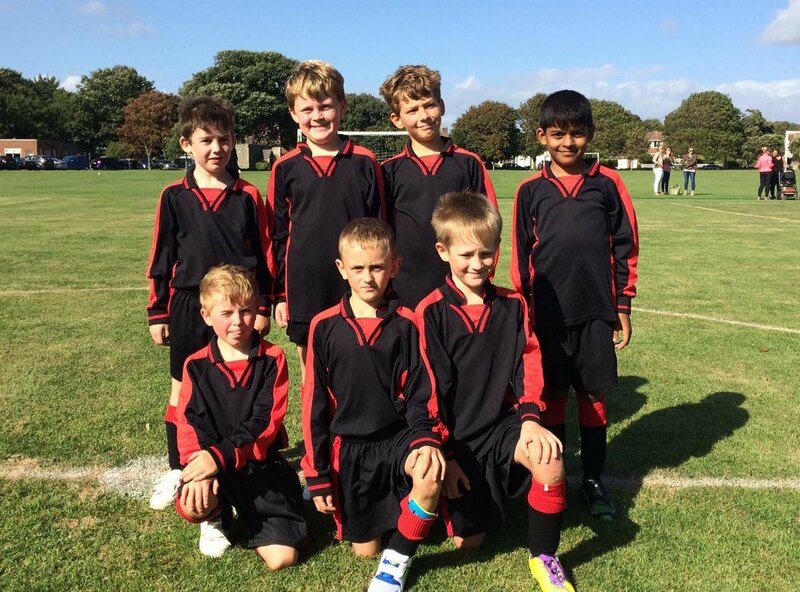 The boys played their first match back this week away at Shoreham. It was a great day and the boys were in high hopes for the fixture. We started off the match looking confident and working hard on the basic points, but we struggled to maintain it. The boys did play well, with all of them having a chance to play goal keeper and every position on the field. We had some chances, but could just not finish the hard work off. Shoreham scored two soft goals in the middle of the match. The boys then started to work hard and played for the team and we managed to pull a goal back in the last couple of minutes, but there was not enough time to get the equaliser. Shoreham were more structured in the way they played, with a couple of really good players. Hopefully next week we will get the result we want. Well done to: Matteo, Luis, Daniel, Rafe, Dylan, Adwitiya and William.